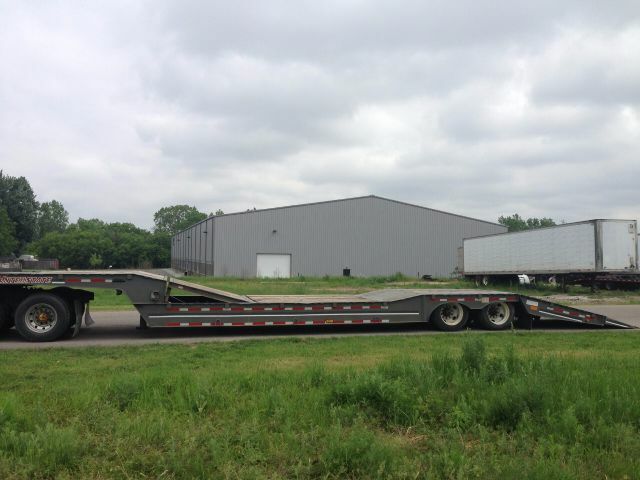 2003 Interstate - Drop Deck Trailer in Grand Rapids, Michigan - Stock# 4410 - Michigan Truck & Equipment Sales Inc.
Michigan Truck & Equipment Sales Inc.
Take a look at this 2003 Interstate. It is Stock# 4410 at TruckerToTrucker.com. Pre-Qualify to Finance This Trailer Instantly! Click here to get your down payment, monthly payment, and terms with NO effect on your credit! !